Peter Long on Chess: Smoke Without Fire? My take on all this? 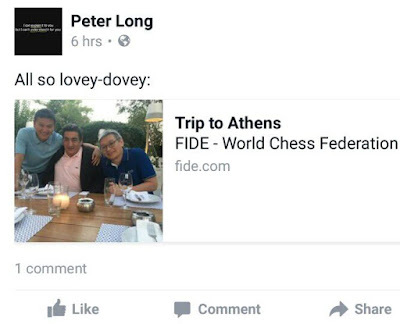 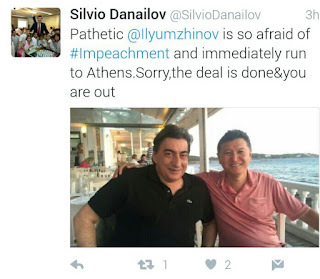 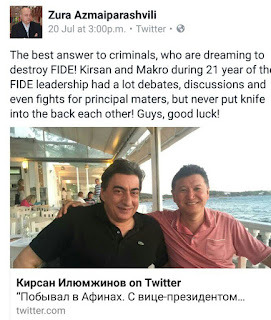 Well, have you ever seen the FIDE President and his Personal Assistant flanking the Deputy President and publicising their "working" meeting in a resort setting on the FIDE website?